Hospitals & Health Networks Magazine, for eight decades, has continually provides hospital and healthcare business executives with direction, perspective and information essential to their life’s work. H&HN is the place leaders turn for new insights and to recharge their imagination. It delivers short, high-impact reporting and analyses on trends and issues that interest healthcare executives and emerging leaders. 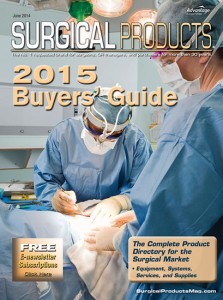 Surgical Products Magazine is the leading magazine for news on medical/surgical equipment, supplies and services. Each issue provides information about new products, technology solutions, and industry insights in the surgical/healthcare field. Surgical Products is published 9 times a year (monthly except bi-monthly in Jan/Feb, July/Aug and Nov/Dec) and is available in Print or Digital format. Medical Design Briefs Magazine features exclusive coverage of the latest medical and bio-medical innovations from NASA, its industry partners, and other major players in medical R&D worldwide. From heart pumps and defibrillators to surgical robots, NASA has developed thousands of medical breakthroughs on the way to space. Articles and product briefs focus on design advances that are shaping the future of health care — improving safety and saving lives while reducing costs. Each issue will report on electronics, sensors, test & measurement, imaging, software, materials, mechanical components, manufacturing/prototyping, and much more. 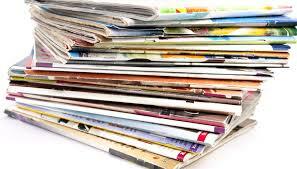 P & T Magazine is a monthly Journal for Managed Care and Hospital Formulary Management serves the pharmacy and therapeutics committees of hospitals, nursing home/long term care facilities, group practices, VA/DOD facilities, and managed care organizations. Managed Care Magazine has a mission to advise managed markets physicians, pharmacists, and executives on the integration of the business and medical aspects of the rapidly changing managed care market. 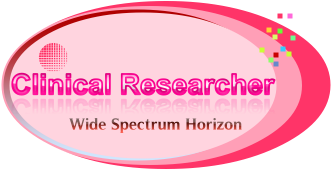 Published monthly, it delivers high-interest articles and features through original research and writing. A strict fact-checking and peer-review process assures the accuracy and relevance of editorial content. It serves Managed Care Organization executives and administrators, primary care and group practice physicians (GP, FP, IM, DO) whose practices are managed care, HMO staff physicians and others allied to the field. Orthopedic Design & Technology Magazine is devoted to the design and manufacturing of orthopedic products. 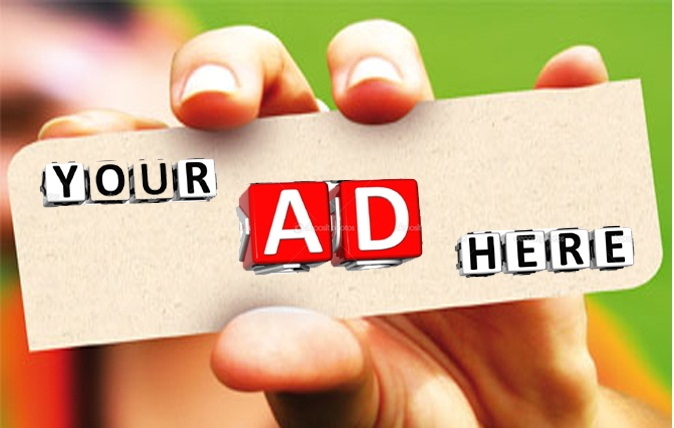 Their in-depth coverage includes comprehensive feature articles, industry news, trends and technological advances and developments in this fast-growing market segment.